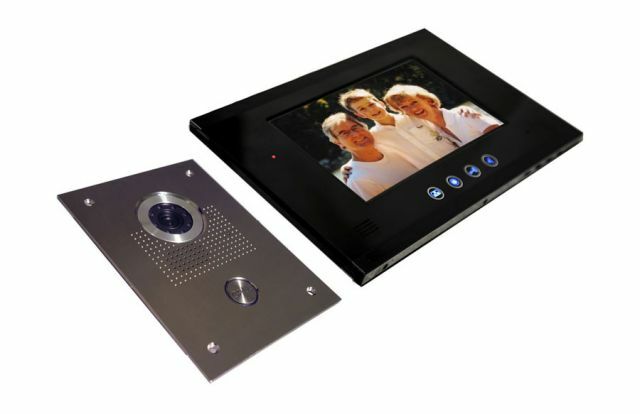 Video intercom systems work for single-family homes, offices, apartment buildings and residential communities. 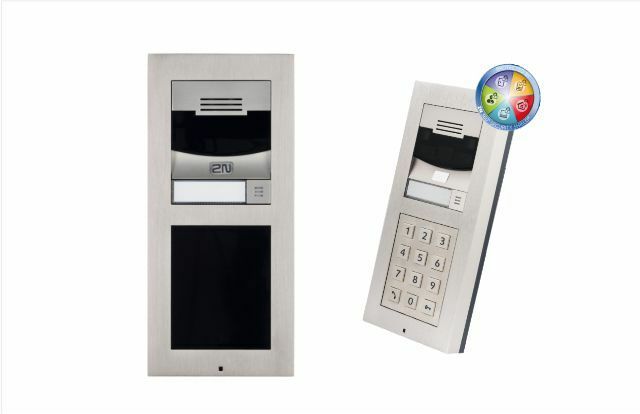 We pride ourselves in providing excellent customer service and top of the line products at an affordable price. 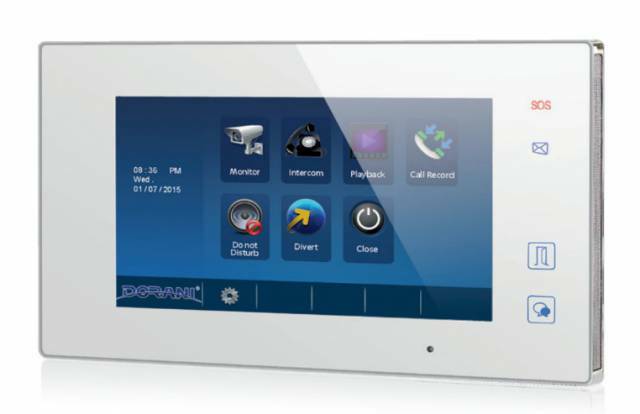 With our Evo or Dorani intercom system, you never have to wonder who is at your front door again! 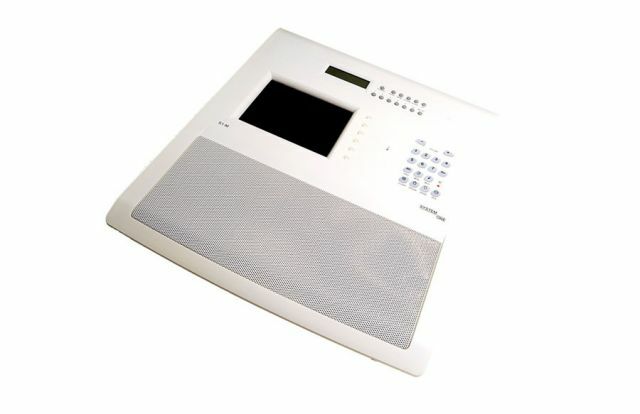 Not only do our systems provide you and your family with piece of mind and extra security, you can also use our products as an in-home intercom system to communicate from room to room with our new state of the art monitors. Our innovative, modern, sleek monitors come in a variety of sizes and colours. 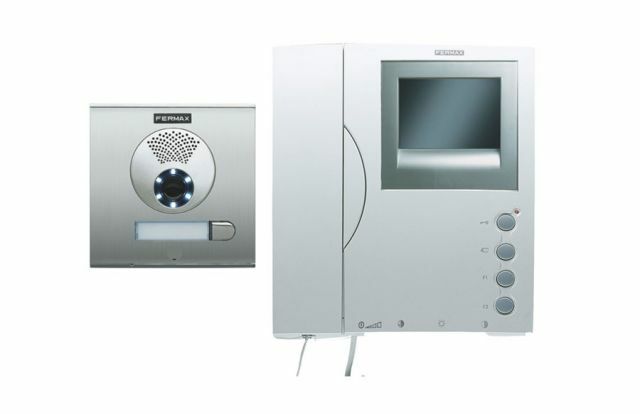 From an audio intercom to video intercom and even apartment systems, FM Home Technologies, Ausnet Digital and Southern ducted vacuum and security can tailor a system to suit your needs. 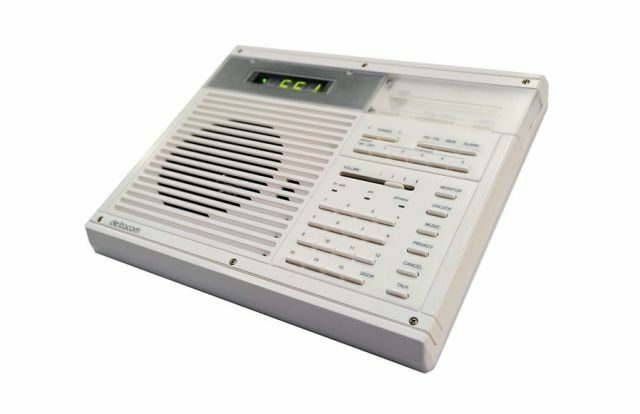 We also provide professional intercom system repair at competitive rates, to ensure you get the most out of your intercom. Call us today on 1300 739 973 for more information.